This listing is for one INSTANT digital DOWNLOAD page of this hand lettered design, done by me. 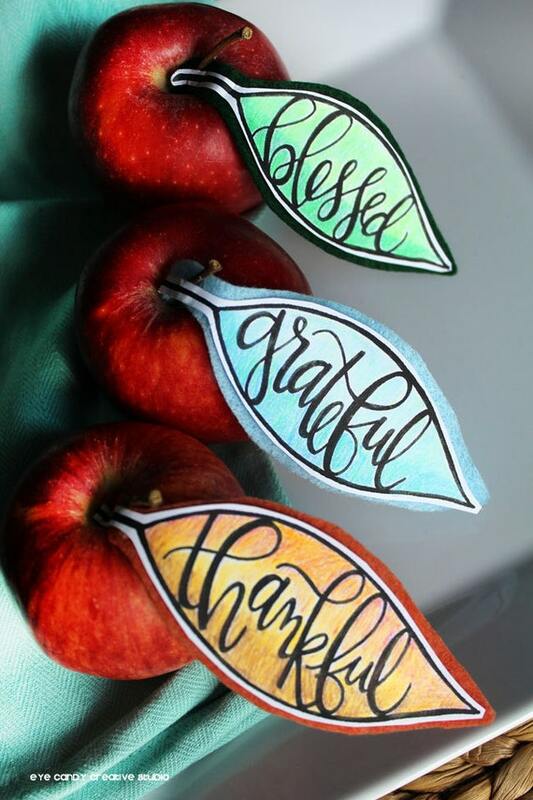 I have hand drawn, hand lettered these leaf placecards & then scanned it in to provide to you as a digital download! - this is for DIGITAL print that you print yourself. You will receive it as a DIGITAL DOWNLOAD after you pay. ** have a CUSTOM IDEA? Would LOVE to hand letter you a custom piece of art.